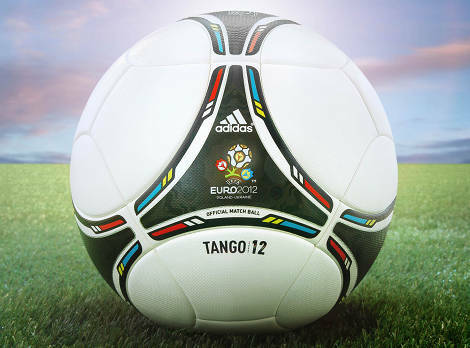 To coincide with the draw for the group stages of Euro 2012, adidas have revealed the official match ball of the tournament, the adidas Tango 12. 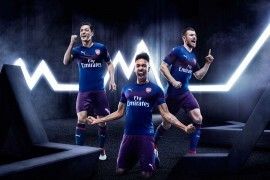 Harking back to one of the most classic names for an adidas ball since the Telstar, many football fans will have fond memories of kicking around an adidas Tango in their formative years. 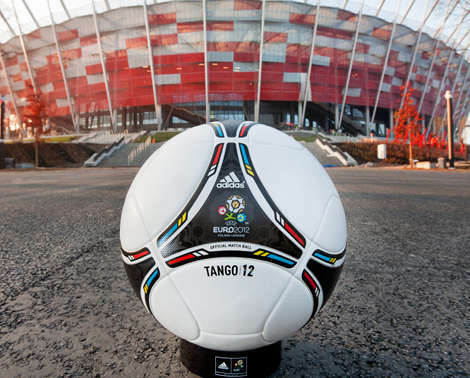 After the controversy that surrounded the Jabulani, adidas will be hoping that the new adidas Tango 12, official match ball of Euro 2012 will capture much of that same simplistic joy. 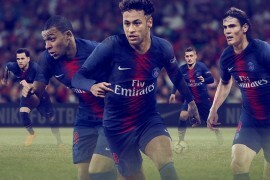 The' adidas Tango 12 brings many of the adidas technologies that have made the Champions League Finale series of balls such a success to the fore once again, including; Thermally bonded panels, Waterproof TPU outer shell and textured casing for improved touch and feel. Whereas more recent adidas footballs like the Speedcell have only had 8 panels, the' adidas Tango 12 bumps that count up to 14. The new construction allows the ball to achieve a more stable flight no matter how hard it is struck, with the increased amount of seams producing a more predictable aerodynamic path. 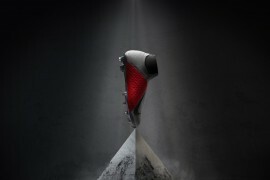 The adidas Tango 12, which has been developed over a two-year period, underwent two rigorous types of testing; qualitative player testing, which was conducted across eight different countries, using players, federations and clubs from both elite and grass roots football, and quantitative lab testing, which concluded that the adidas Tango 12 meets and exceeds all FIFA Approved Standards for an Official Match Ball making it the most tested ball adidas has ever produced. 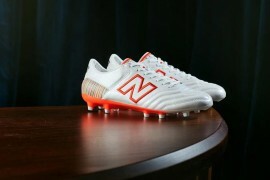 The adidas Tango 12 will be used on field during the UEFA EURO 2012 which kicks off on June 8th when tournament hosts Poland take to the field at The National Stadium Warsaw. All competing federations will receive an allocation of thirty Official Match Balls during the week commencing December 5th, six months ahead of the tournament, for training and competitive use. The adidas Tango 12 is available for purchase in adidas retail outlets and associated stockists as of December 3rd. 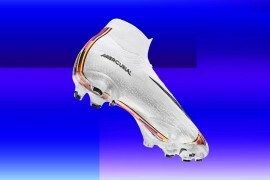 Footy-Boots.com had the privilege of testing out the' adidas Tango 12 before it’s unveiling, and you’ll be able to see what we made of it in our exclusive coverage over the coming days! why is the stadium in the last pic of the one in south africa?? ?